March 18, 2019 Limerick Contest Winner Announced! 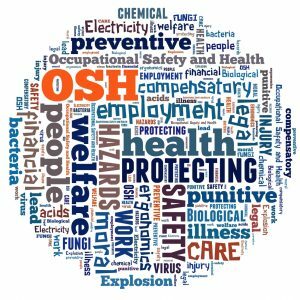 January 15, 2019 Occupational Safety & Health Limerick Contest Now Open! 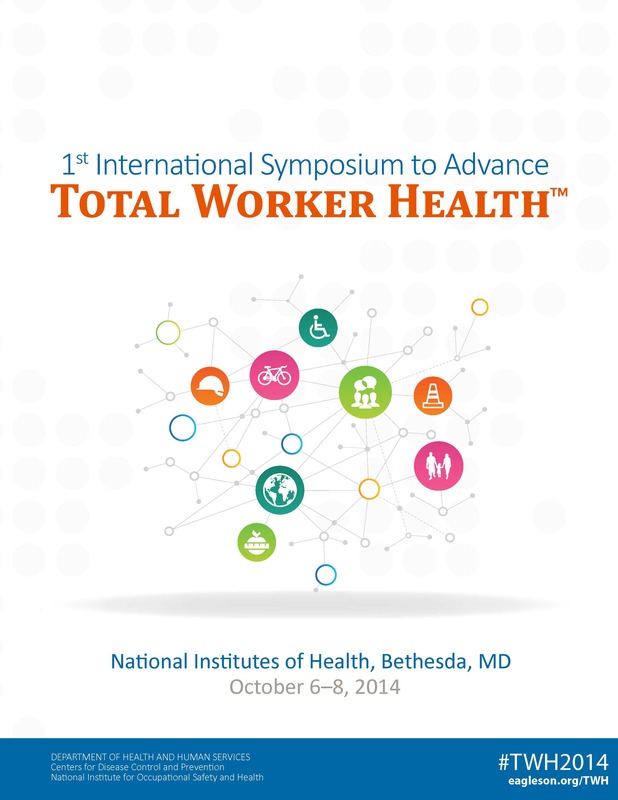 Together with the National Institute for Occupational Safety and Health (NIOSH), Office for Total Worker Health and 14 other prestigious partners, we are excited to announce that registration is NOW OPEN for the 1st International Symposium to Advance TOTAL WORKER HEALTH™. The symposium will be held October 6–8 on the campus of the National Institutes of Health in Bethesda, Maryland. Join more than 500 scientists and practitioners from around the world and learn the state of the science and practice using a coordinated approach that integrates health protection and health promotion. To register and learn more about the Symposium, visit www.eagleson.org/totalworkerhealth.